Ayurveda provides both curative and preventive measures towards optimal physical, mental and spiritual well-being. 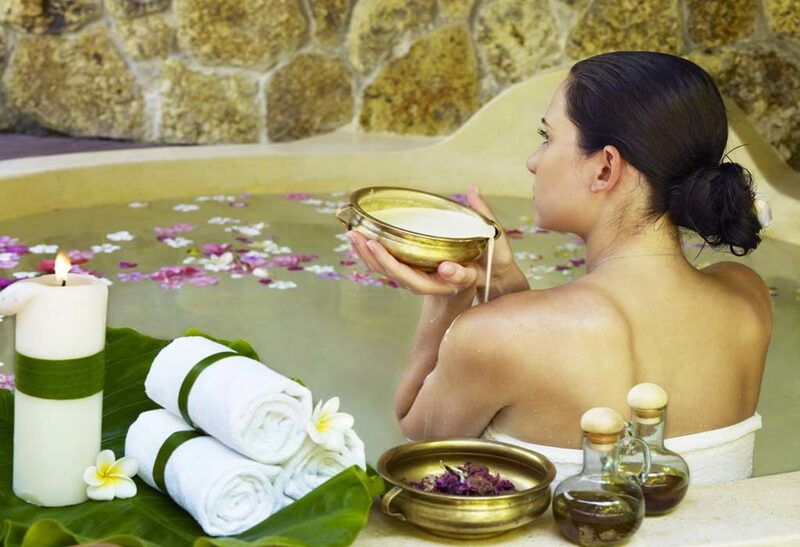 The word “Ayurveda” is from the ancient Indian language, Sanskrit, and literally means “Knowledge of Life”. 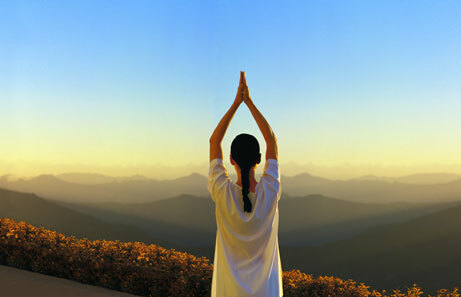 Inherent in Ayurvedic principles is the concept that you are capable of taking charge of your own life and healing. More than simply medical care, Ayurveda offers a philosophy whereby one may prevent unnecessary suffering and live a long, healthy life. Known as the mother of all medical systems, Ayurveda has undergone continuous research, development and refinement over past 5,000 years. 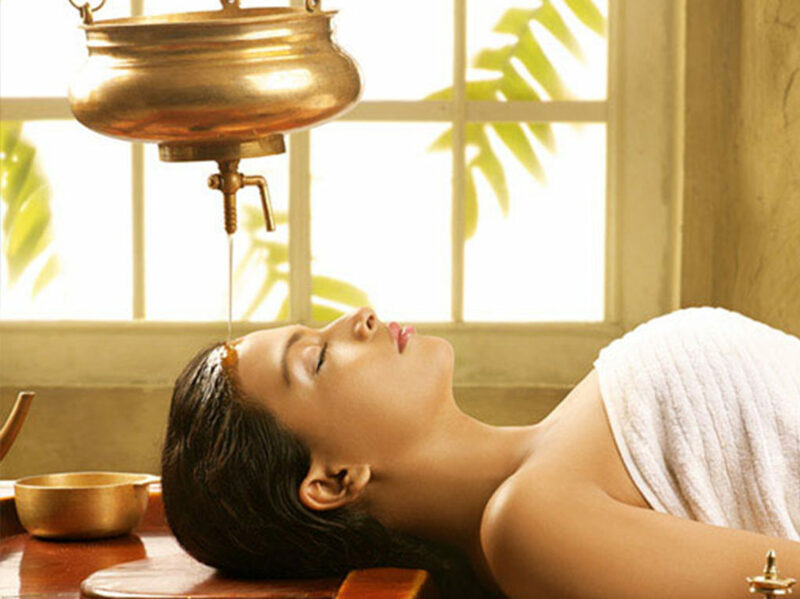 Originally from India, Ayurveda is currently experiencing world-wide popularity as a revival sweeps in all continents. 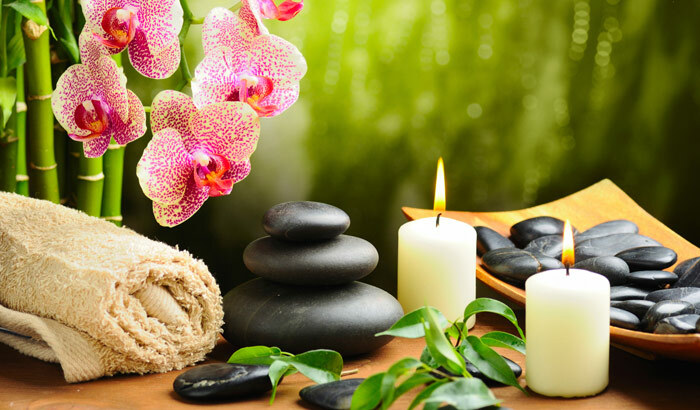 Ayurveda employs the judicious application of nutritional guidance, herbal medicines, exercise therapy, transcendental meditation and many special rejuvenation and purification therapies. Preferring to focus on the type of person who has the disease, rather than just understanding the type of disease the person has, Ayurveda is a patient-orientated system of healing. After emptying the bladder and bowels, one should meditate for 20-30 minutes and then exercise. Exercise should preferably be done early in the morning before the daily shower or bath.The intensity of the exercise depends on your dosha – your body type. (We will look at what doshas are in more detail below.) The ideal amount of exercise should be 1/2 of your capacity. For example, if you get tired after 30 minutes of jogging, you should stop after 15 minutes. When sweat appears on the armpits and forehead, respiration speeds up and one starts breathing through the mouth, the exercise should be stopped. 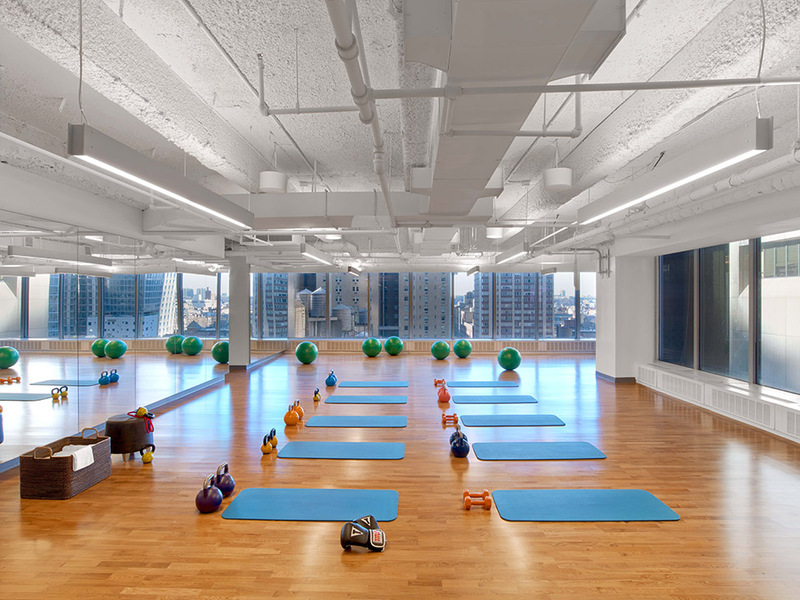 Yoga is considered the preferred way of exercising because it combines physical and mental exercise.